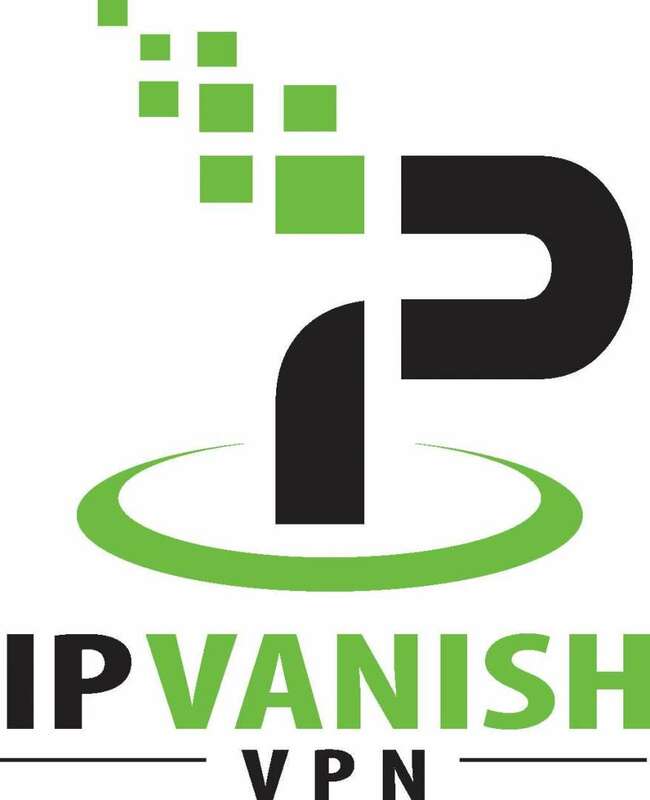 This brings the final monthly price to $4.87/mo for the IPVanish 1-Year subscription. That’s 60% off the normal price. If you don’t use our IPVanish coupon code, the cost is $6.49/mo, which is about 40% off their normal price of $11.99/mo. 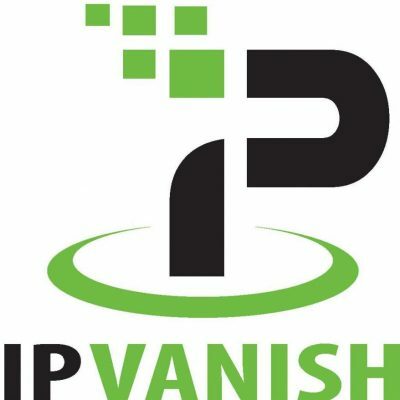 So use our coupon code (FIRETV25) to get a total of 60% off IPVanish 1 year subscription!